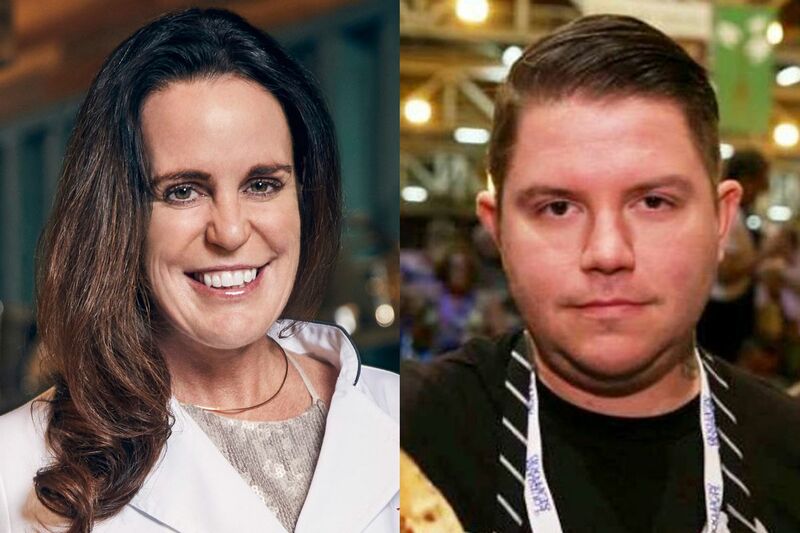 Two Alaska chefs are on this year’s list of semifinalists for the prestigious James Beard Awards, a high honor in the food industry. Laura Cole of 229 Parks Restaurant and Tavern at Denali National Park and Preserve and Beau Schooler of In Bocca Al Lupo restaurant in Juneau are semifinalists in the “Best Chef: Northwest” category. The James Beard Foundation announced the semifinalists list — with categories for best new restaurant, outstanding chef, outstanding baker and more — this week. This year marks Cole’s fourth in a row as a semifinalist. Schooler has been a semifinalist twice before, in 2015 and 2016, in the category of “Rising Star Chef of the Year” for his work at the Rookery Cafe in Juneau. In Bocca Al Lupo opened in March of 2016. Schooler said that while it’s his name on the list, the work being recognized is about more than just him. He thinks the James Beard Awards might be more instrumental in the Lower 48 when it comes to increasing traffic to a restaurant and helping a business stand out in the field. “In Alaska, I don’t think people really care as much as down south,” he said. He also said the honor can be “kind of a double-edged sword" because of how much it might increase expectations for a restaurant. Cole said there’s more attention on Alaska now than in the past, and its culinary scene continues to grow. On this being her fourth time as a semifinalist, she said: “I’ve been chipping away at this list for awhile now." Alongside Cole and Schooler in their category are chefs from Oregon, Washington state, and one from Montana. The James Beard Foundation will announce the final restaurant and chef nominees in March, and the award gala happens May 6.